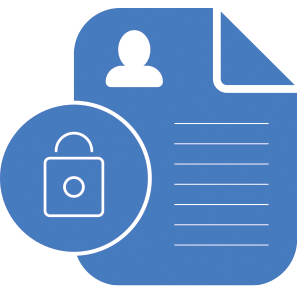 Some time ago we developed a practice philosophy which tries to encompass the healthcare needs of the individual and the community. Every day, each and every one associated with Theodore Medical strives to ensure that this ideal is met. 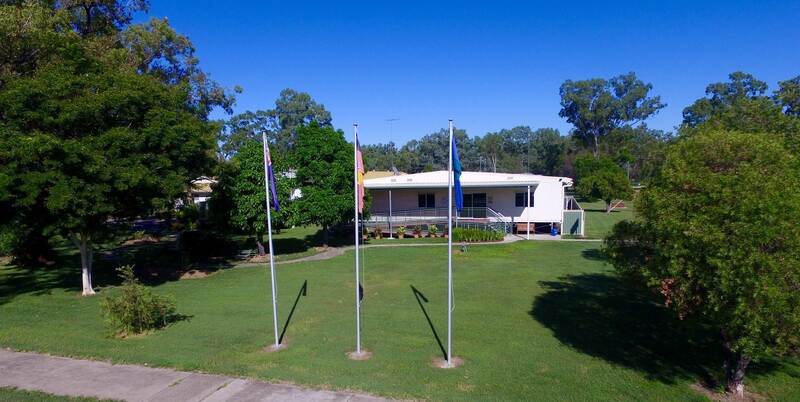 We look forward to welcoming Tony Nzembela to Theodore as our next Intern from Rockhampton Base Hospital. Ben will be working at Theodore Medical for ten weeks, finishing 11th November 2018. 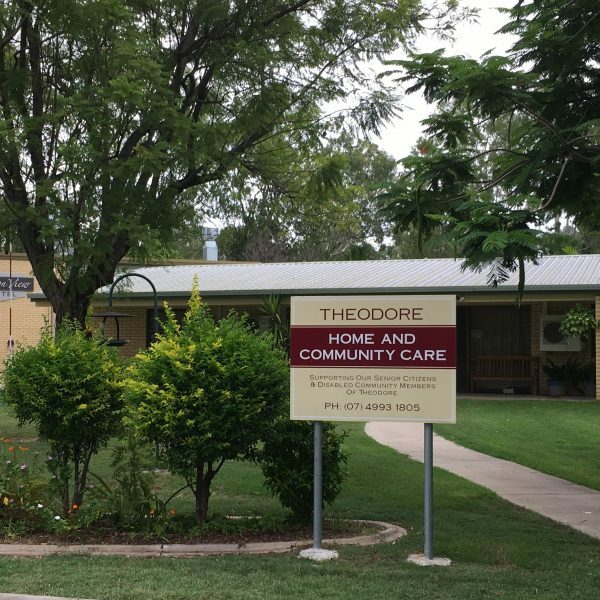 Theodore increased its community health credentials today when Theodore Medical received a national award of accreditation, demonstrating its commitment to quality and safety within its practice. 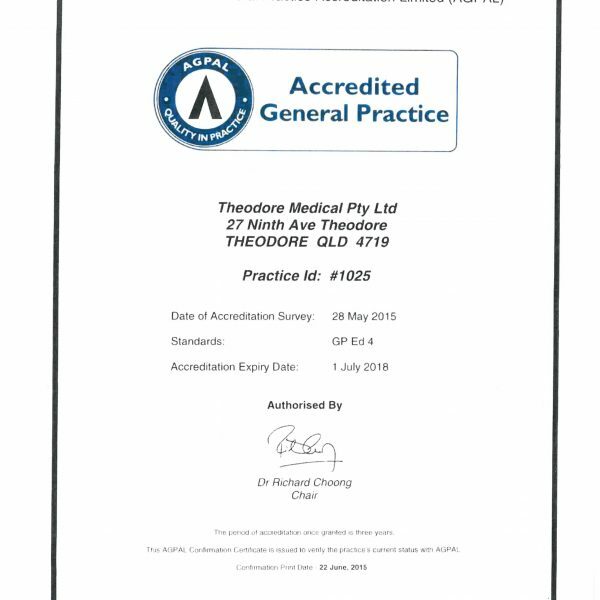 Theodore Medical received this important recognition from Australian General Practice Accreditation Limited (AGPAL), the leading not-for-profit provider of general practice accreditation services within Australia. AGPAL Chair, Dr Richard Choong, said accreditation shows the practice makes a significant investment and commitment to quality on a day-to-day basis, across all levels of the practice team. “Achieving accreditation is a major achievement for any practice and a clear demonstration that Theodore Medical is striving to improve their level of care to both patients and the community,” he said. 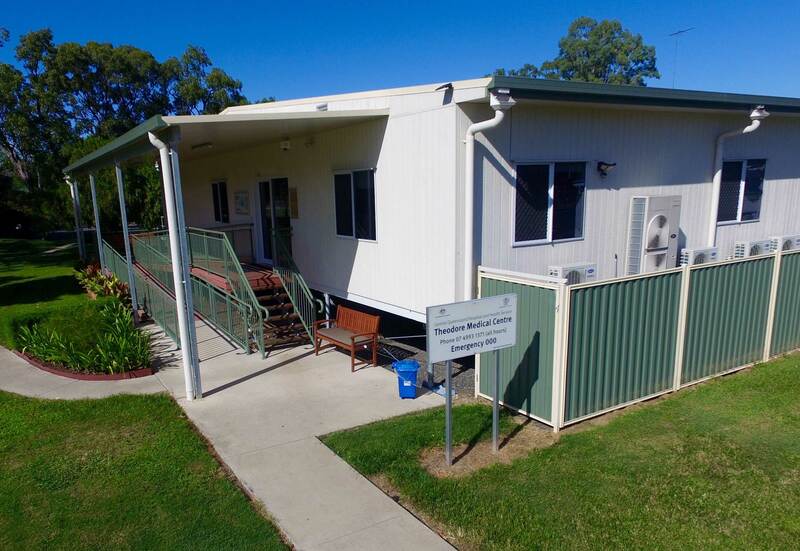 To achieve accreditation, a practice team works over a 12 month period to implement the Royal Australian College of General Practitioners (RACGP) Standards for general practices, the recognised national standard for general practices, that provides a template for quality care and risk management. 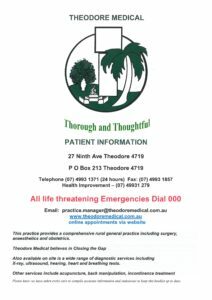 Established in 1981 by Bruce and Anne Chater, Theodore Medical provides a comprehensive rural general practice including surgery, anaesthetics and obstetrics. Also available on site is a wide range of diagnostic services including x-ray, ultrasound, hearing, heart and breathing tests. Other services include acupuncture, back manipulation and non-PBS dispensary. 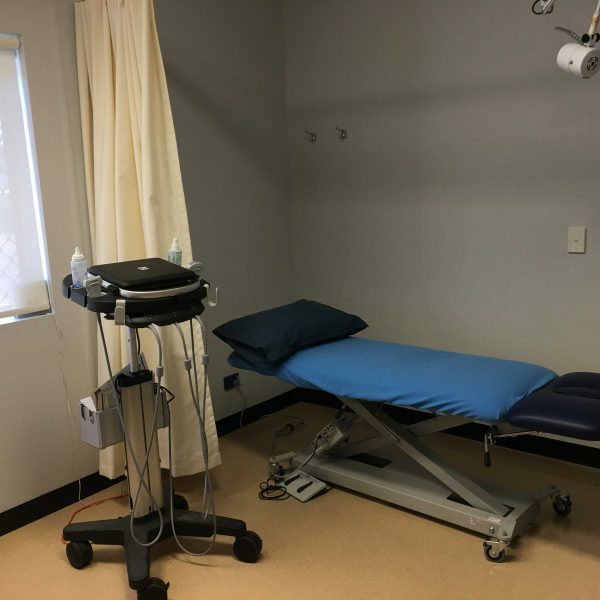 This practice is the only private practice in Theodore and services the townships of Theodore, Cracow and surrounding areas. 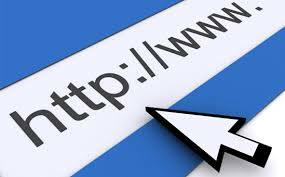 The practice is fully accredited through AGPAL and strives to uphold a high standard of service. We believe the heart of healthcare is service. 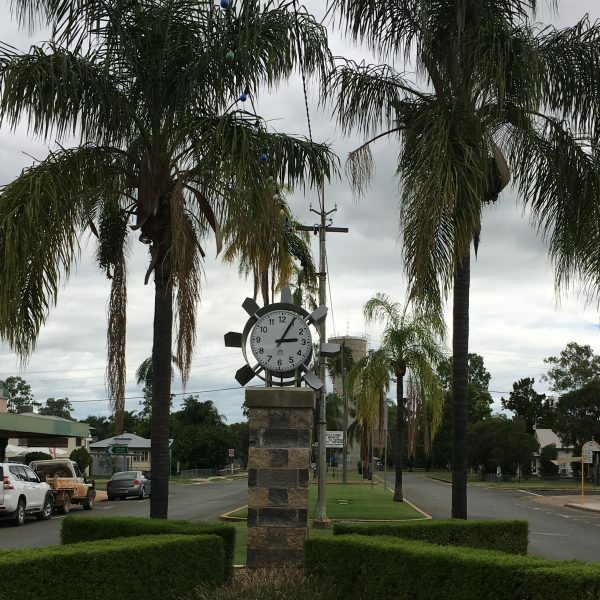 Theodore Medical looks after a diverse rural community. From the beginning to the end – we are here for our patients. 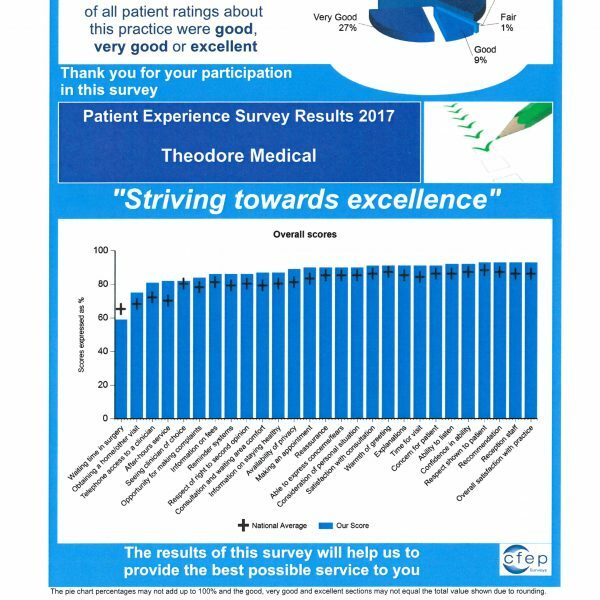 Seeing a doctor or nurse at Theodore Medical? 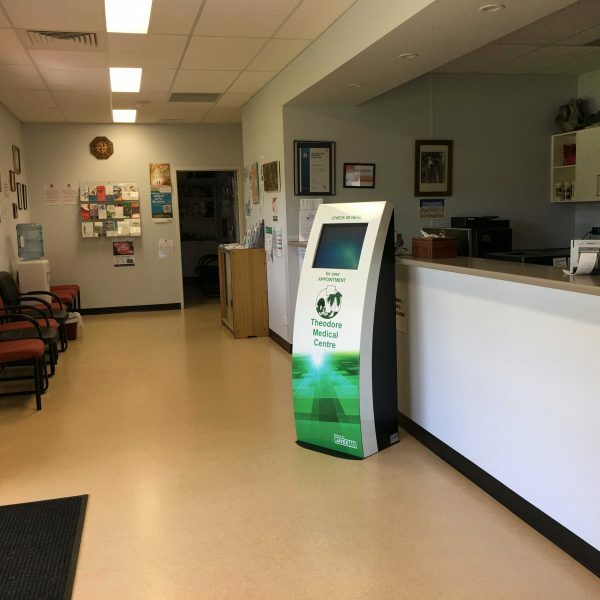 Your diagnosis and treatment will be performed by doctors and nurses who are qualified and registered with the Australian Health Professional Registration Authority or AHPRA.